Kababi is a very popular meal in Georgia and can be flavored with a variety of spices. 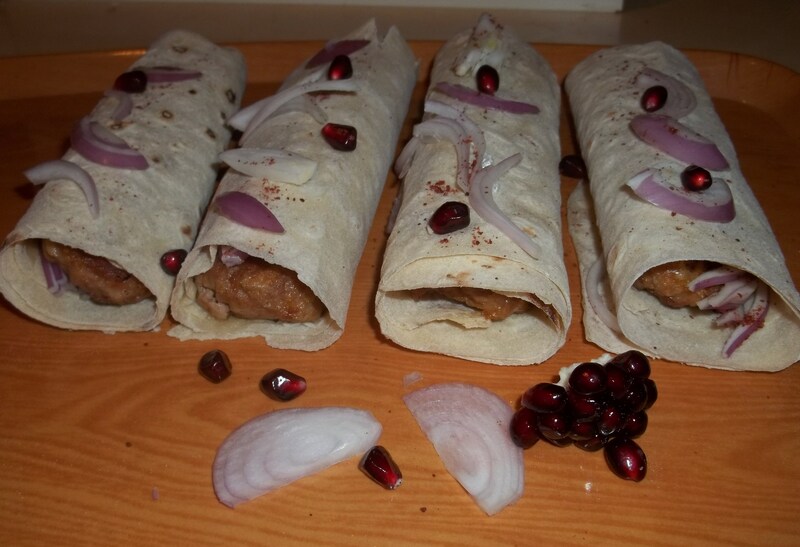 In this recipe we show how to make kababi wrapped in thin lavashi bread and flavored with spices and pomegranate juice. 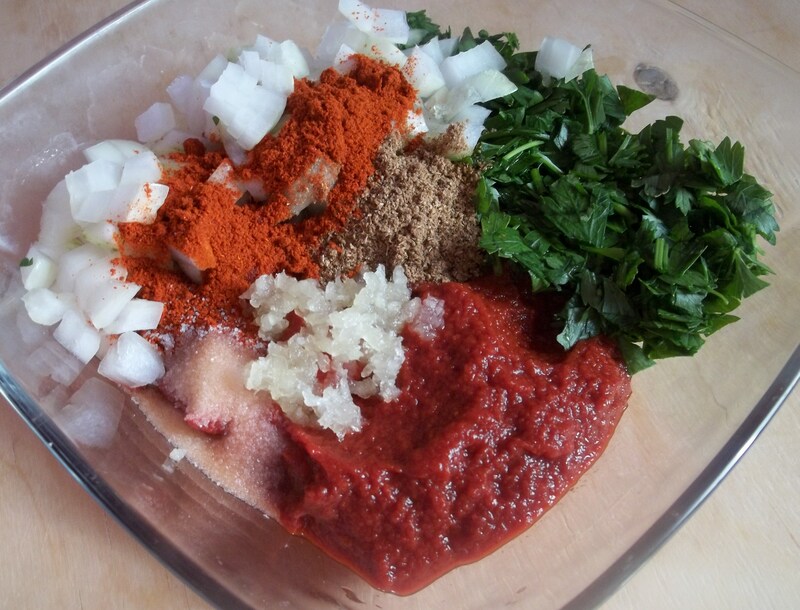 We have also included a recipe for a spicy tomato sauce to serve with the kababi. 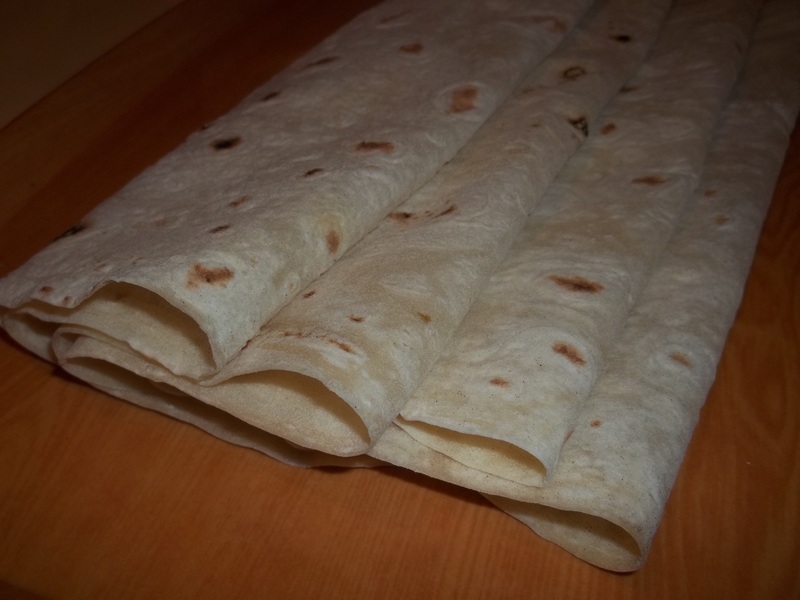 Ingredients (for kababi): Four thin lavashi breads (see picture below). 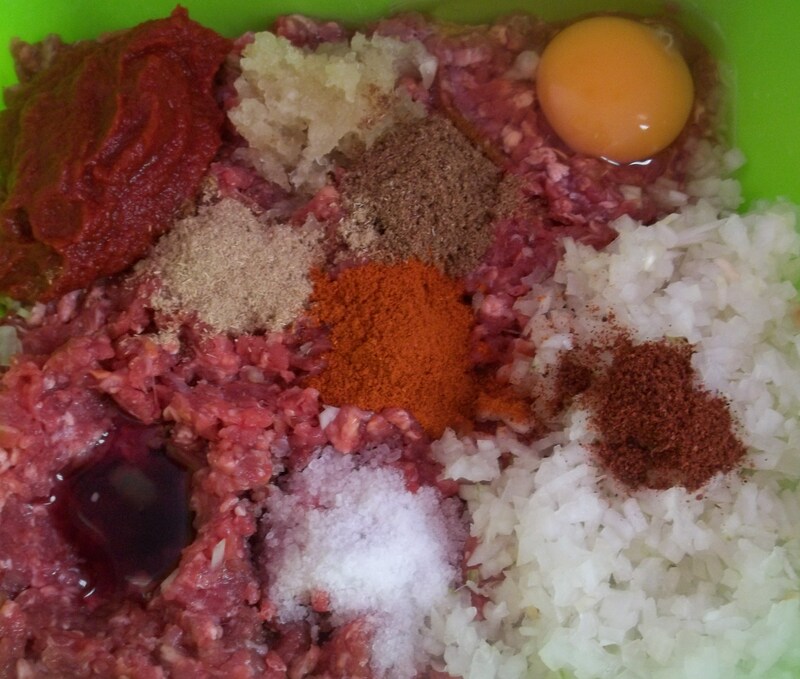 Other ingredients (for kababi): 600 grams of pork/beef mix minced meat, 1 egg, 1 tbs of tomato puree, 1 tsp of dried Berberis berries, 1 tsp of dried coriander, 1 tsp of red pepper, 1 medium sized onion, 1 medium sized red onion (for garnish), 100 grams of flour (for coating the kababi) 2 cloves of garlic, 1 tsp of dried Blue Fenugreek, salt (amount dependent upon personal preference), 2 tbs of pomegranate juice, pomegranate seeds (for garnish) and 4-5 tbs of oil (for frying). Preparation: Finely chop the onion and add, together with the other ingredients (except the flour, oil, pomegranate seeds and red onion), to a mixing bowl and mix thoroughly with a wooden spoon. The mixture should be quite firm. Dust a work surface with flour. 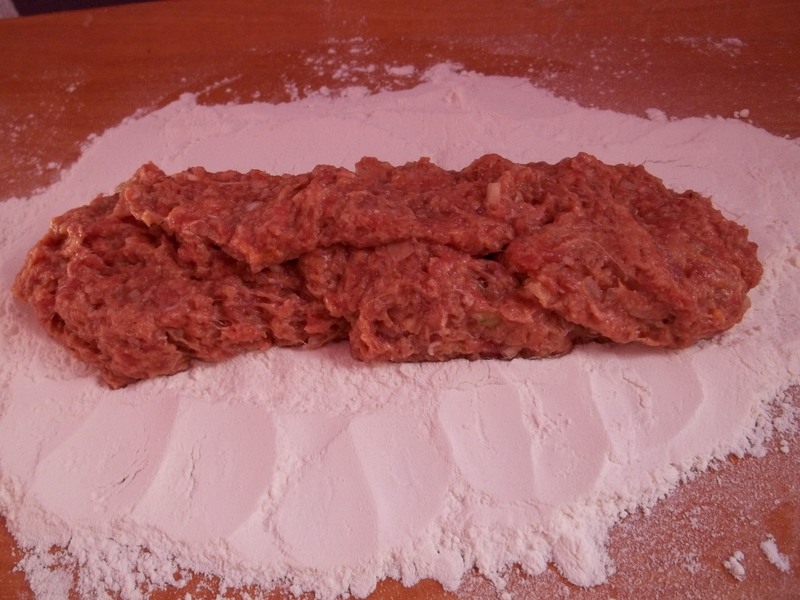 Shape the kababi meat mixture into an oblong shape about 15 cm long. 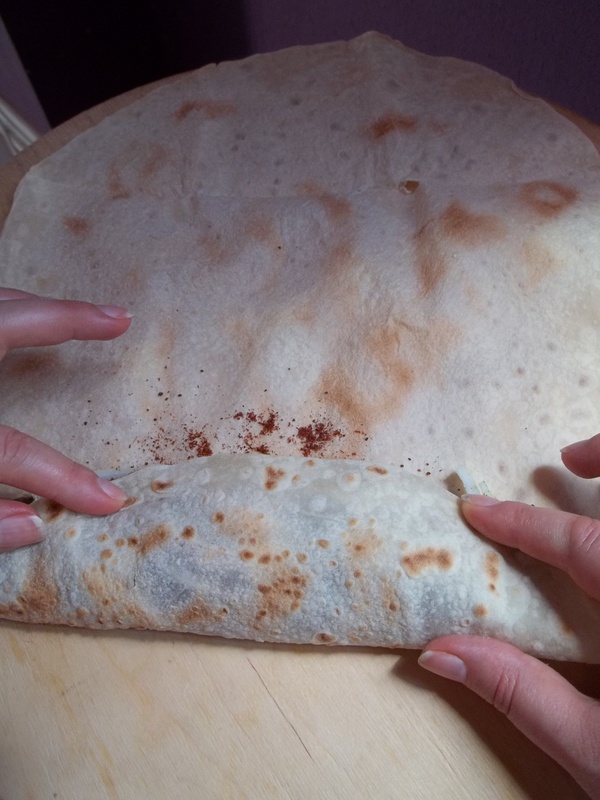 Roll the kababi to coat it in flour. Add 4-5 tbs of oil to a pan. Heat until the oil is hot and then add the kababi. 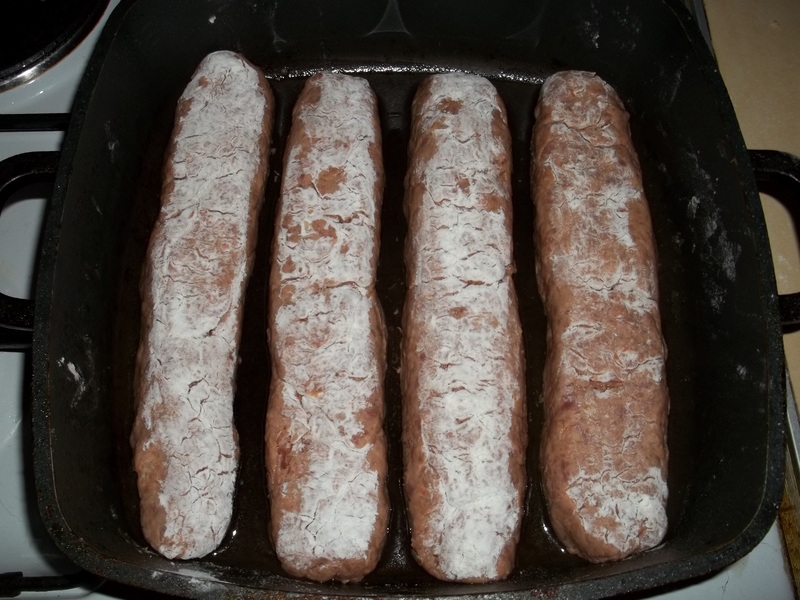 Cook on a medium heat for 10 minutes each side. Place the cooked kababi on a thin lavashi and add cut onion, together with a sprinkling of red pepper and/or dried Berberis berries. 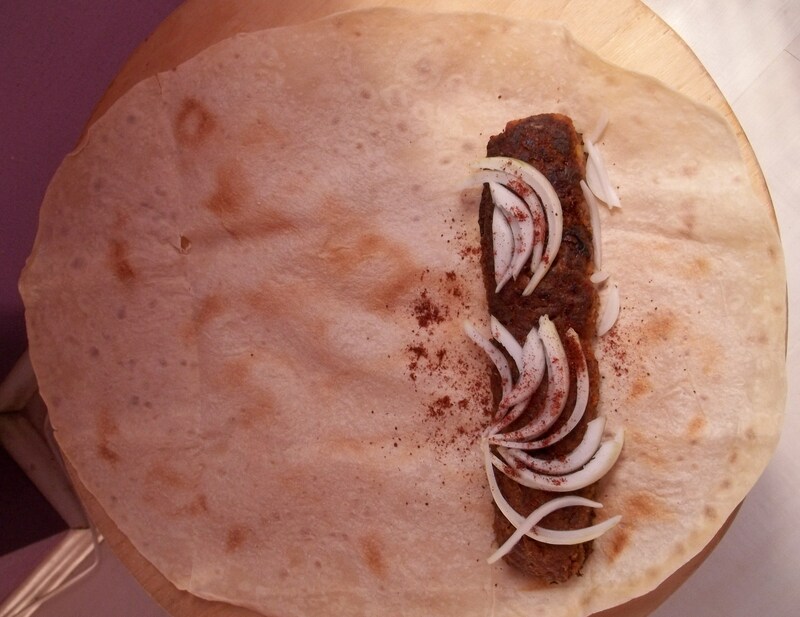 Carefully roll the lavashi over the kababi until it is completely wrapped. 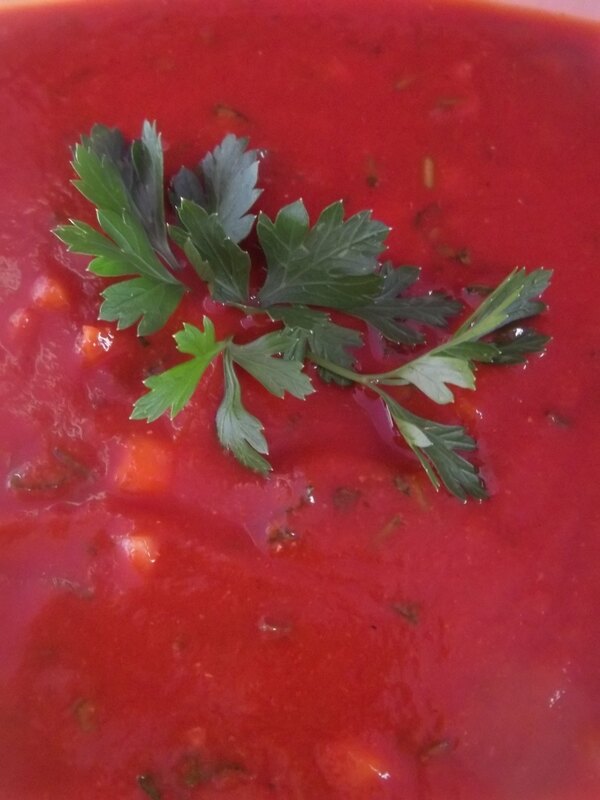 Ingredients for spicy tomato sauce: 5 tbs of tomato puree, 1 medium sized onion, 1 clove of garlic, 2 tsp of dried red pepper (optional), half tsp of dried coriander, salt (amount dependent upon personal preference) and 20 grams of fresh parsley. Preparation: Chop the onions and fresh parsley (not too finely) and add, together with the other ingredients, to a mixing bowl. Add 50 ml of boiled, cooled water. 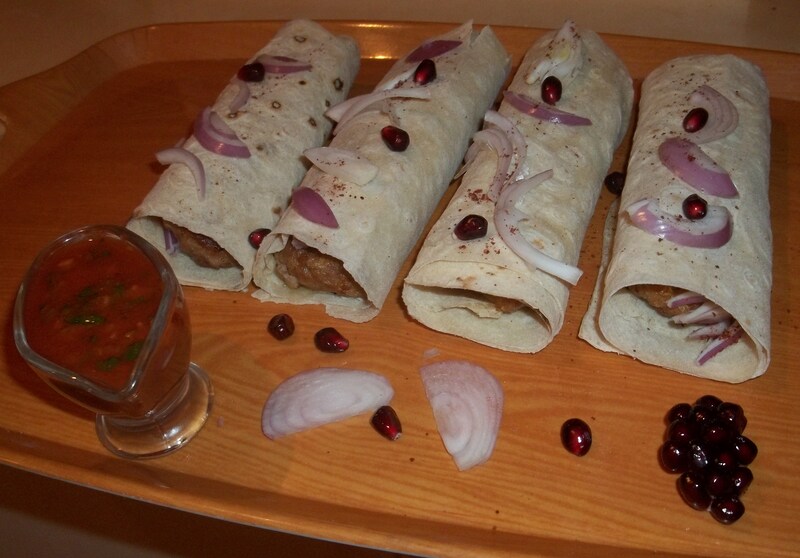 Serving: Garnish the kababi with pomegranate seeds and red onion. Serve together with the spicy tomato sauce.